You cannot add "Meng Qi Karp DIY Full Kit" to the cart because the product is out of stock. Hand is a gestural controller for your Eurorack system. We’ve prepared a full DIY kit including all the parts! 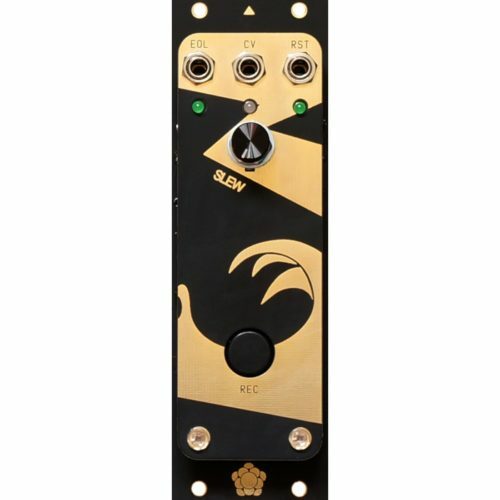 A controller, lfo, envelope, clock source, trigger delay — with the slopes controlled by touch!